​Harbour St is close to Spit Junction in beautiful Mosman. 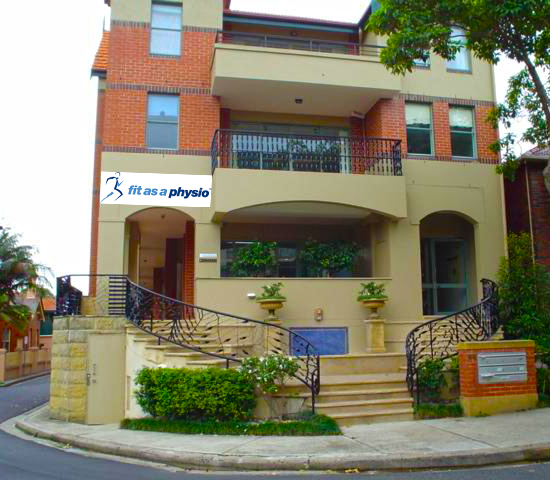 Harbour St runs between Military Rd and Belmont Rd, and is opposite the Mosman Hotel and Officeworks. 44 Harbour St is on the corner of Nathan Lane which connects to Gurrigal St.
Suite B is up the stairs that peel to the left and along the cloister. 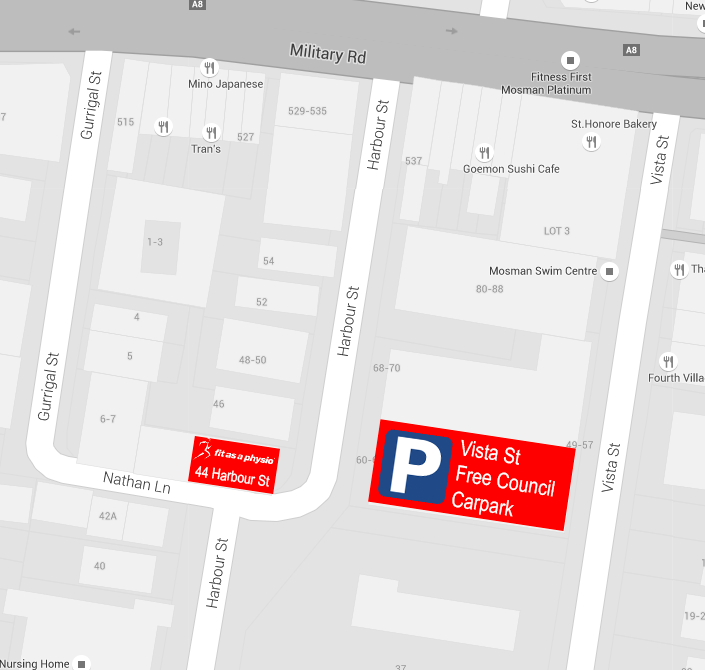 ​There is free 2 hour parking on Harbour St.